SquashBiz centralizes all of your business admin in one place on the web. 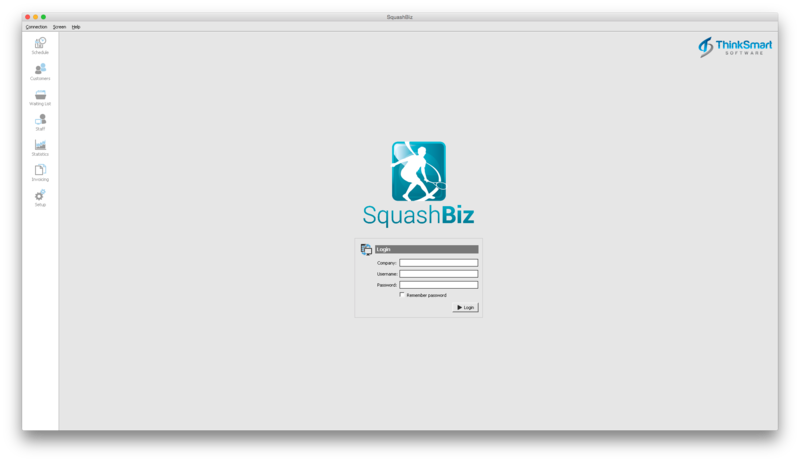 Whether you're a large or small centre, SquashBiz can improve and automate all of those admin jobs we hate. Once you start using SquashBiz, you'll never want to go back to spread-sheets or generic scheduling software. There are no Advocates for SquashBiz... yet.